This is our new shop favorite. It's the exact same make up as the AS Colour 5001 but with a curved bottom hem. 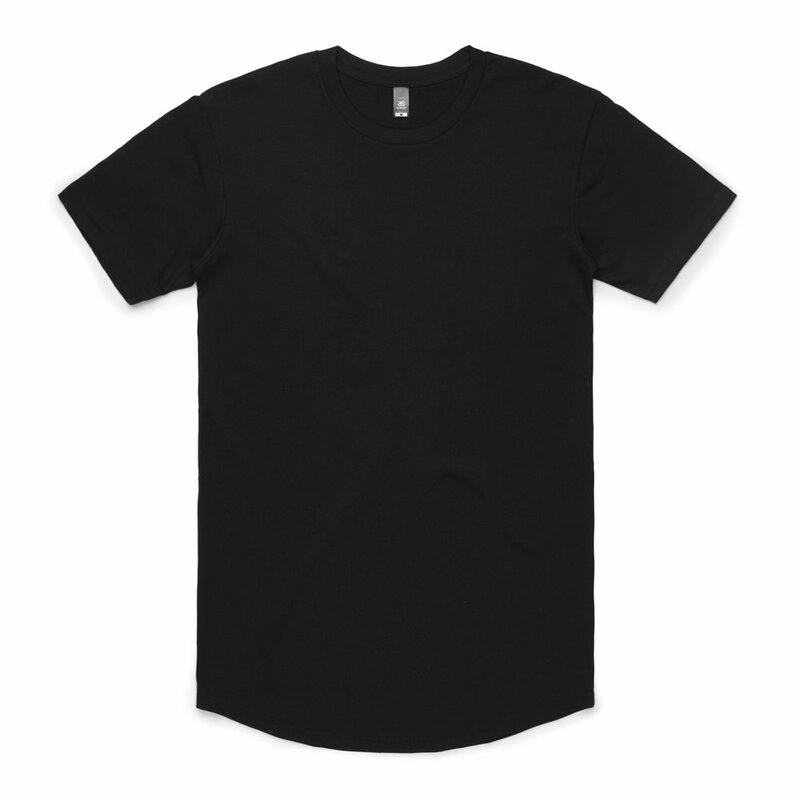 This shirt is the perfect mix of super soft fabric and a standard fit. 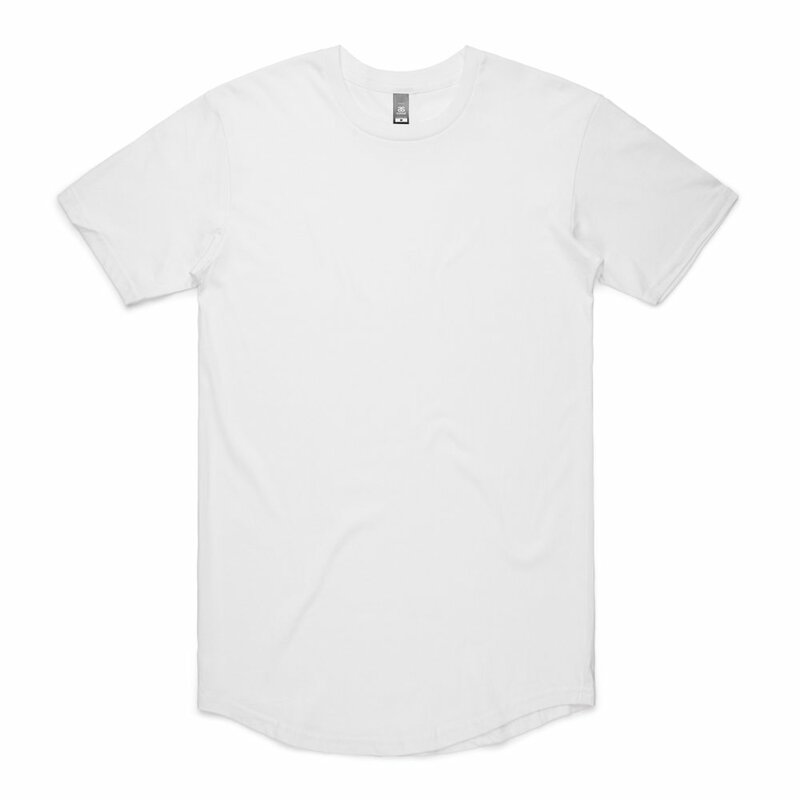 It's a little heavier than the American Apparel or Bella+Canvas shirts, but just as luxurious. 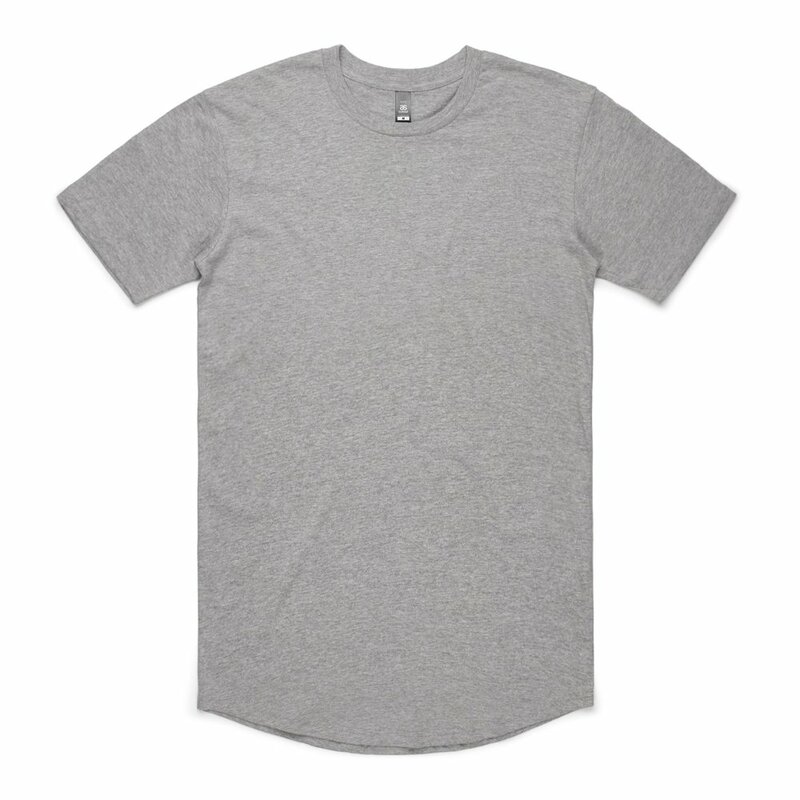 If you want a soft shirt but are tired of the body hugging fitted styles then this shirt is for you.